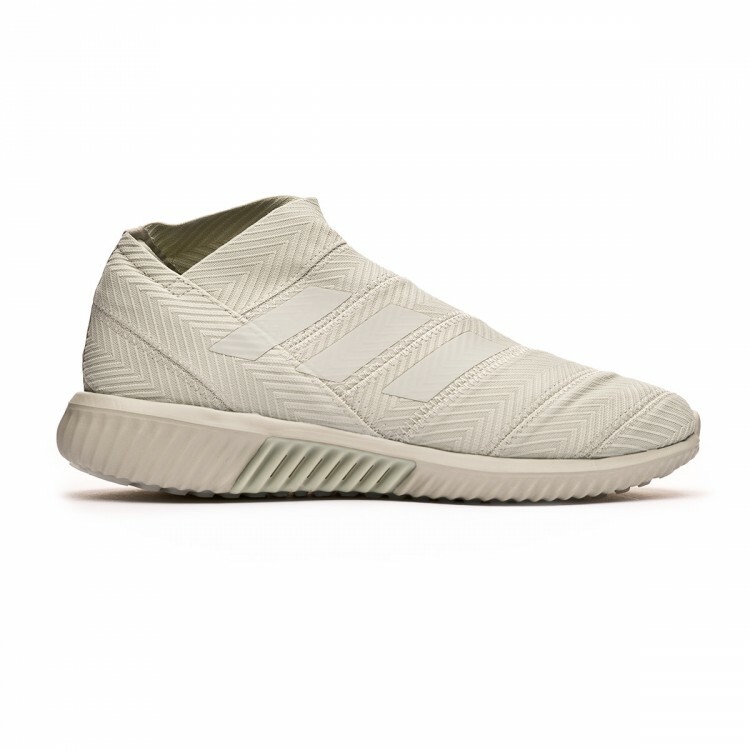 adidas Nemeziz Messi Tango 18.1 TR trainers for adults. Knit boots for casual wear. 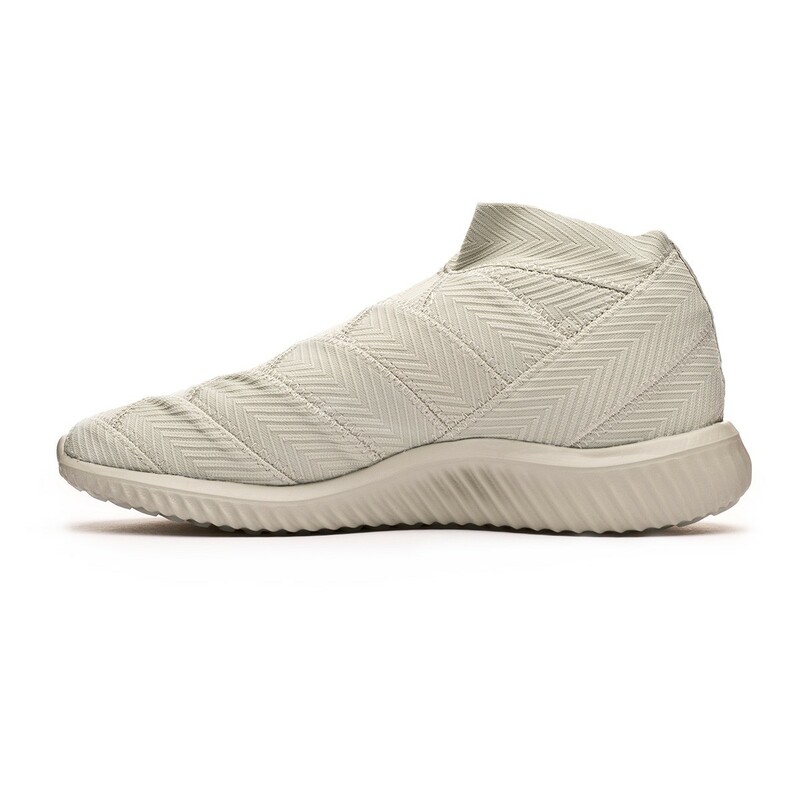 Top-tier sneakers in Ash silver-White tint for lethal players. 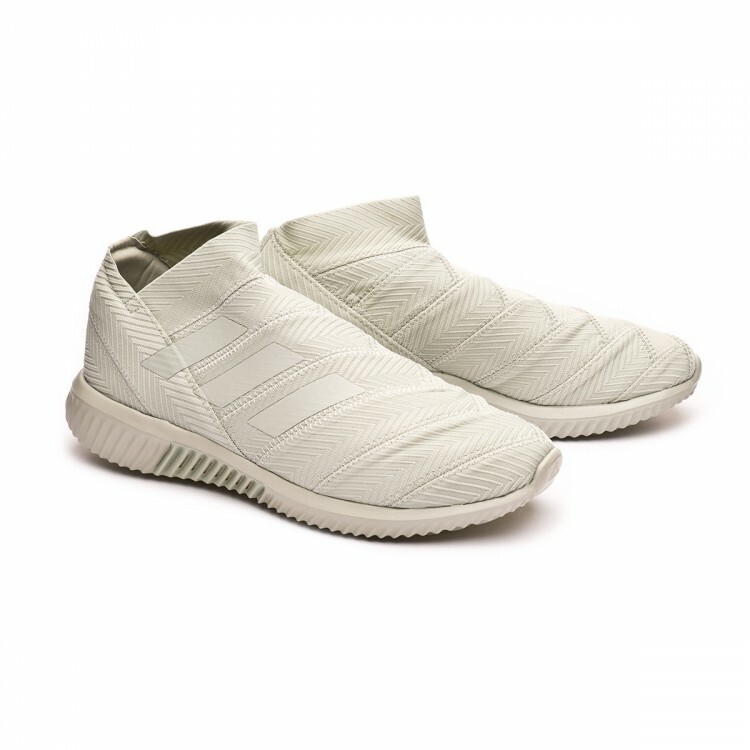 adidas uses the Agility Bandage material, an elastic bandage that completely wraps the upper of the boot to offer a fantastic adjustment and support. There is an outer heel counter that provides support and stability in each step. 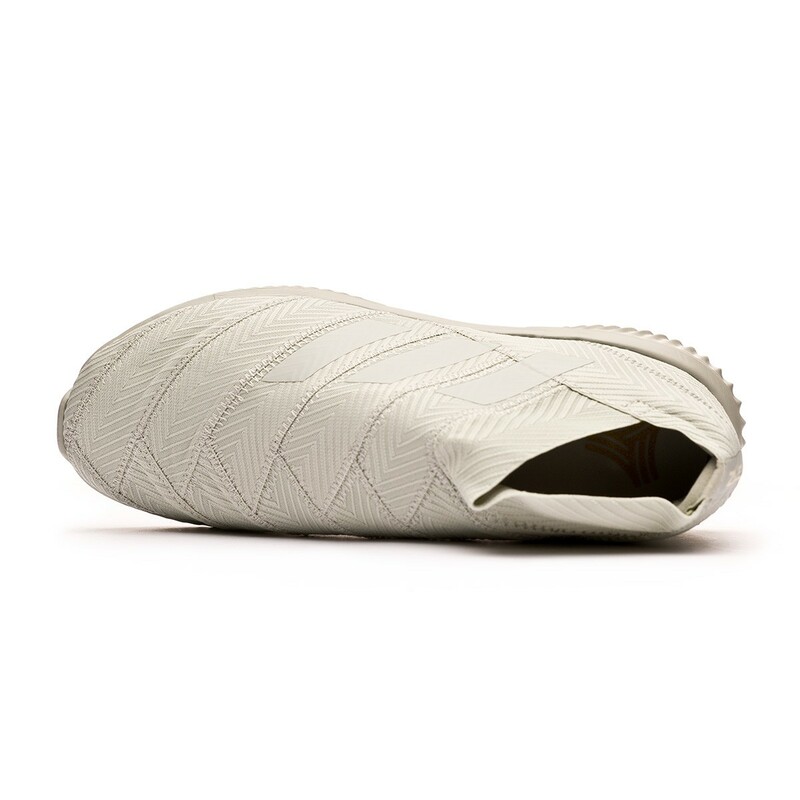 The sole is made with anti-sliding rubber that provides stability and a better grip. Maximum energy return and impact absorption. For those looking for a sports trainer with the maximum comfort that represents their passion for football. Awesome! Comfortable. It arrived on time too! 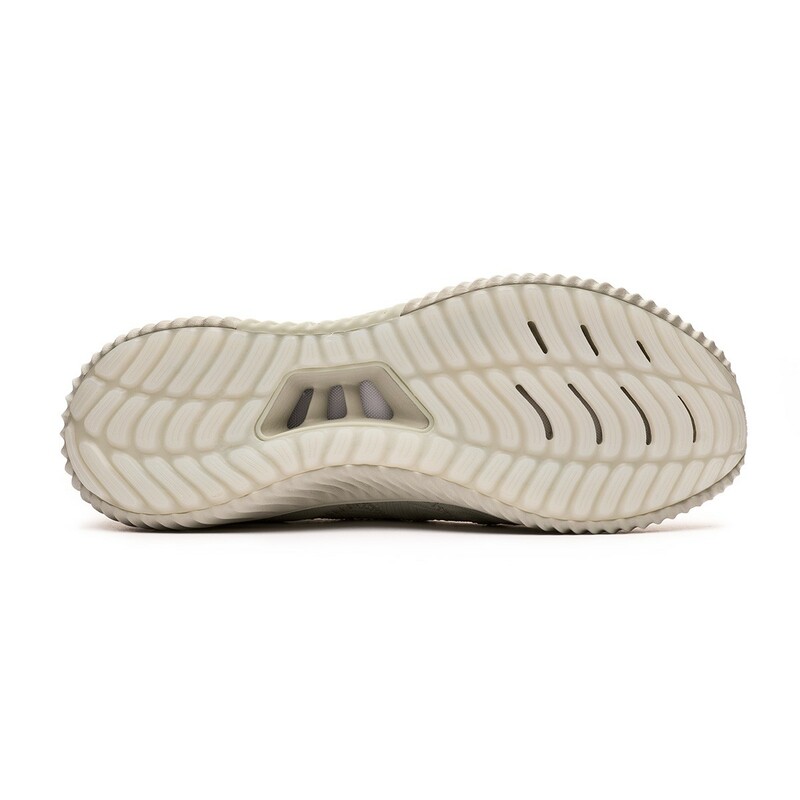 Easy purchasing!